Being the avid horror fan reader as I am, I was quite surprised when I saw the 40th Anniversary Edition of The Exorcist and realised that I had never actually read the book. 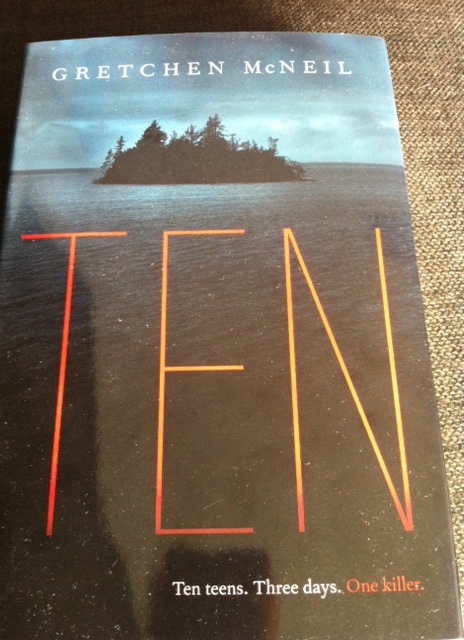 With ‘The most terrifying novel ever written’ across the front cover my expectations were high. * I liked the character of Chris. As a famous actress she wasn’t fake and displayed genuine concern for her daughter Regan (who is presumably possessed). I could feel the stress and hopelessness she was going through and thought that her part was well written and realistic. * The character of Regan was disturbing to say the least. The vomiting and swear words aside, until the end of the novel you couldn’t help but wonder if the little girl was indeed doing these horrifying acts on her own accord. This thought alone kept me in suspense. 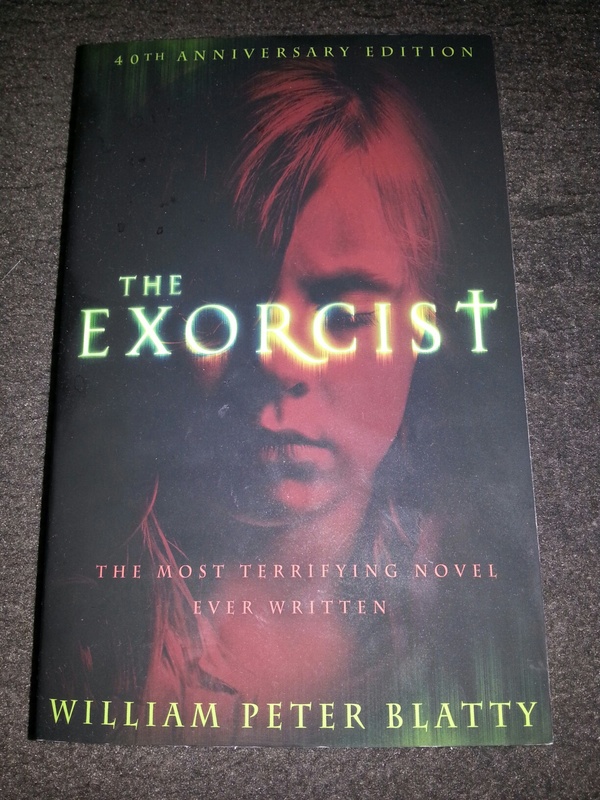 * While I didn’t think that The Exorcist was the most terrifying book I have ever read it did have it’s moments when it gave me some chills. 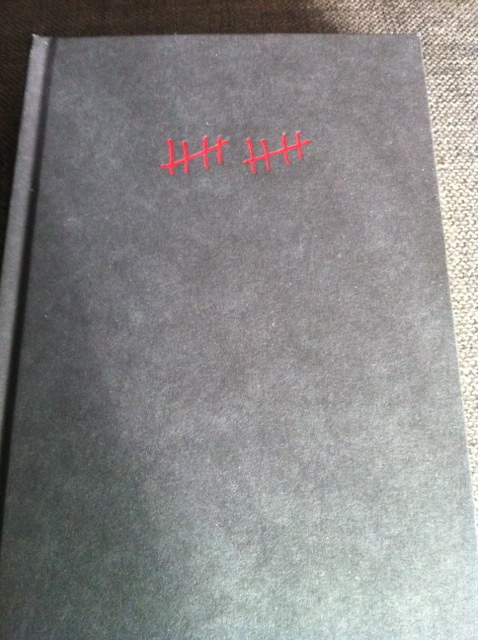 The passages about exorcisms and satanic rituals etc were particularly creepy. * The ending is quite satisfying and the introduction of a new character near the end was a nice touch. We don’t know much about Merrin but we do know that he is either going to help Regan or something is going to go terribly wrong. This kept me on edge until the last pages. I could not resist buying this book even though I knew that it would most likely be as predictable as every other teen horror. * The beginning hooked me; I liked the dynamic between the two best friends Meg and Minnie. The setting was also written well. I could imagine the creepy island in my head. * When all of the rest of the characters were introduced (yes all 10 of them), it was a little confusing at first and I had to check back to see who was who. You do get used to them though as each character has a distinct personality even if they are just a little stereotypical. * I liked the idea of how the killer put red marks on the wall after each character died. It made it feel more sinister. * The dialogue was a little irritating at times. I just didn’t feel it was believable teenage speech. * As the numbers dwindled the story got a little creepy when there were only a few of them left and you knew that one of them had to be the killer. As usual though the killer was unexpected and out of the blue. Although the motives were explained, it would have been fine just once to have the predicable suspect as the killer. I think it would have been scarier. As long as you don’t expect too much, this book is entertaining and easy to read. * Short chapters and different viewpoints were very well written. Kept you wanting to know what each character was going to do next. * Each sentence was necessary to the plot. Dialogue propelled story and gave you necessary details without overloading the reader with too much information. * Ending was extremely satisfying – Even though Victor died, it was a realistic conclusion with other character’s achieving happiness. * The mythical Father Time aspect is perfectly woven throughout the story and seems believable. It does not take away from the reality of the story. * The concept of wanting more time (Victor) vs. wanting time to hurry up (Sarah) was portrayed brilliantly. Time is a topic that everyone is faced with and you could understand what both characters were going through. * The Cryonics aspect was fascinating. It is a topic that I did not know much about and it was interesting to read how the writer describe the process (fictionally of course). 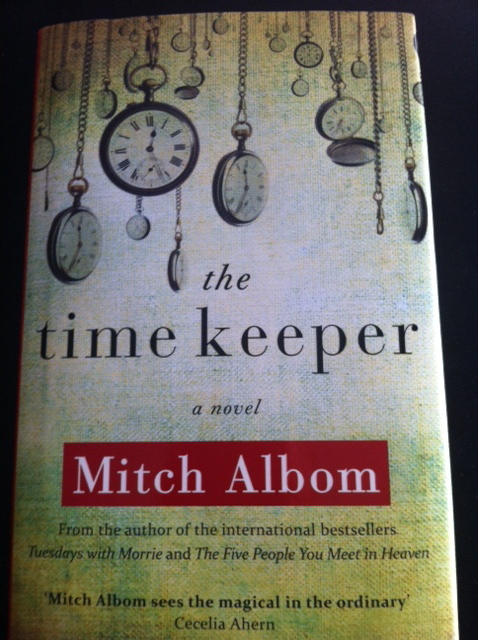 If you have recently read ‘The Time Keeper’ please comment!